Call us for an Aprilaire Humidifier Installation. We can Help you with the dry air in your home . 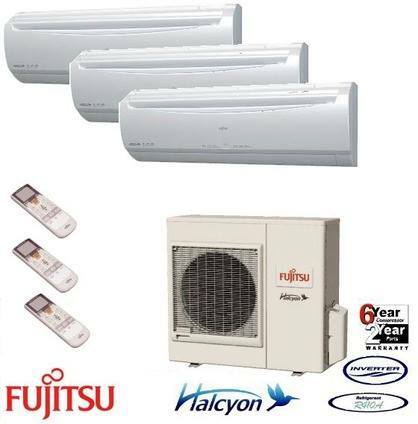 Fujitsu Mini Splits **** Excellent Option for Home Owners for heat and air conditioning . The advantage of a mini-split system over other types of heating and cooling equipment is that it doesn’t require ducting in the home. High SEER ratings and efficiency. Our Install Technician Skyler was blessed with a bouncing baby boy on Monday. 07/16/18 , Happy Birthday Kingston McCallister .Congratulations Skyler and LIz on your bundle of joy. Ask about our YORK Modulating Heat Pumps and Furnaces. Delivers consistent temperature in your home without fluctuations. 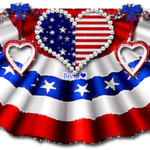 HAPPY 4TH OF JULY ! OUR OFFICE WILL BE CLOSED ON WEDNESDAY JULY 4TH , TO CELEBRATE INDEPENDENCE DAY . WE WILL REOPEN THURSDAY MORNING AT 8:AM. GOD BLESS AMERICA.